Are you looking for a top-rated San Diego senior moving company to help your aging parents, relatives or friends? Or perhaps you are not a spring chicken and want to hire a company that will ensure that your belongings are cared for and your move is done with professionalism. If so you have come to the right place. 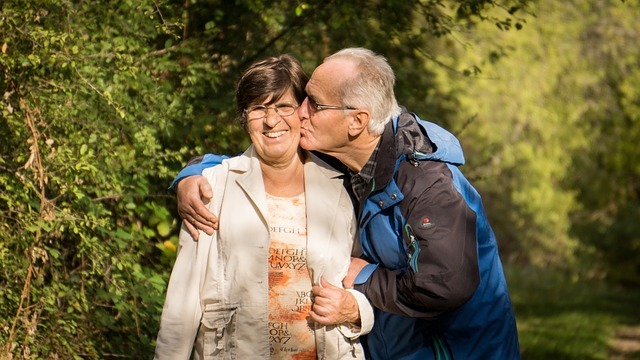 Our Discount San Diego senior movers help elderly people and their families affordable move into storage, apartment, condo, house or a senior living center. Our San Diego senior movers are fast, experienced, licensed and insured and very sensitive to the needs of the senior community. Click here for more information all of our low-cost San Diego moving company services. Multi-stop moving services to storage, families house and to the final destination. 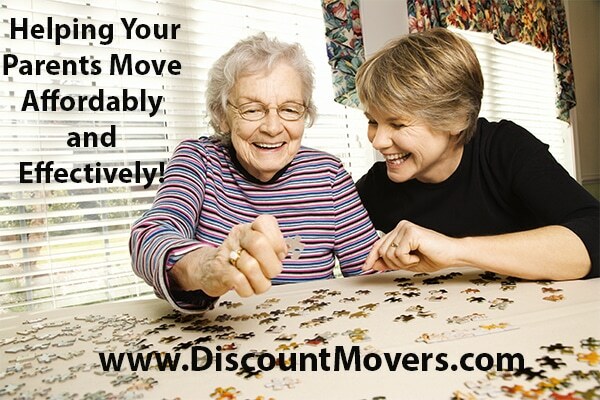 Local San Diego moving senior services are available at the lowest rates. “I live in Washington State and was very worried about my mom moving from her condo to a senior home in San Diego. It was complicated as some of her belongings were going to storage, some were going to my Aunts house and I needed to make sure that what she brought to the senior home fit in the space. I called Discount Movers and they helped calm me down. We created the whole plan right over the phone. I decided to hire them on the spot as they were the only company that really seemed to care and were organized. This San Diego senior moving resource company has a variety of services to help seniors who are moving. This includes finding the right senior home, fixing up a current home so it is ready to sell, hoarding and cleanup services, financial management and even non-medical in-home care. If you are looking to move into a senior home in San Diego, you can search the various options that are available for assisted living. 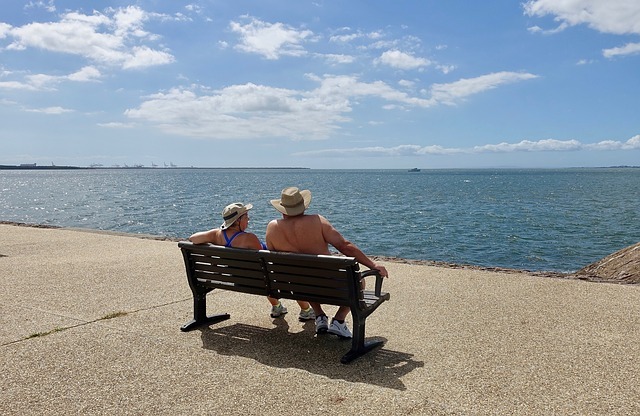 If you are looking for a company to help with all aspects of relocation for seniors in San Diego, be sure to check on the National Association of Senior Move Managers.